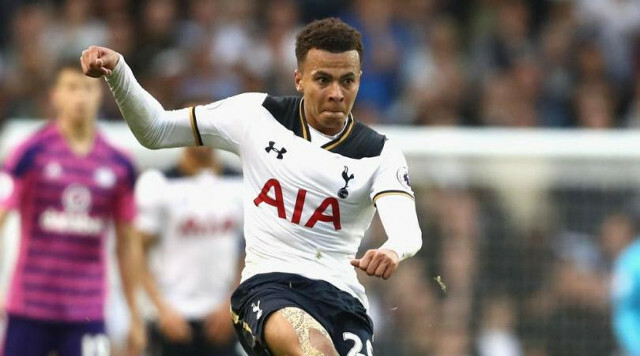 Dele Alli is England’s most talented young player by some distance. He’s an extraordinary talent, as proven by his performances this season for Tottenham. So far, the 20-year-old has notched 11 goals in the Premier League and is getting better by the week. He’s now a £50m footballer at the very least and a Liverpool fan to boot – but we messed up the transfer of the former MK Dons ace when a deal was practically already done. According to Tony Evans, respected football journalist and Liverpool supporter, the reason we failed to get the Alli transfer finalised was because we tried to lower the fee and wages with the League One club once we’d verbally agreed them. FSG want to bring in young talents who soar in value and develop into world-class operators at Liverpool, so the decision to haggle on Alli, which ended up costing us, looks a very, very poor one now. Obviously hindsight is a wonderful thing, but with Alli – it was a surefire thing. At MK Dons, aged 18, he scored 16 goals in one season. That’s phenomenal for a teenager.